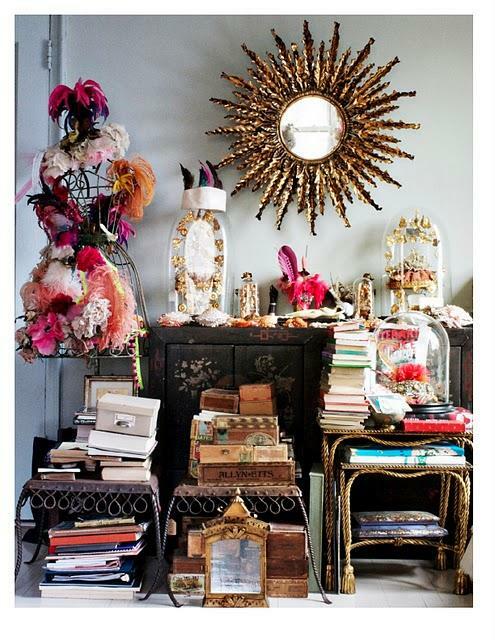 We absolutely adore these rooms featured in the latest issue of Matchbook Magazine. They're a feast for the eyes on mixed prints and organized chaos. 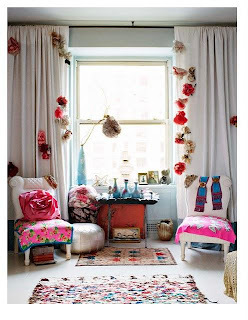 This cheery abode with a slight DIY feel features beautiful shades of blues, pinks, and oranges. 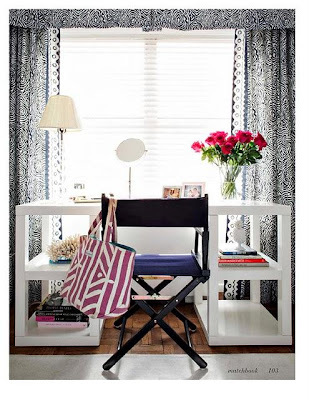 From gilded mirrors to spring-inspired stacks of books used as decor, these rooms will inspire you to start sprucing up your own place, whether dorm room or large apartment. Click the numbers to view the slideshow. 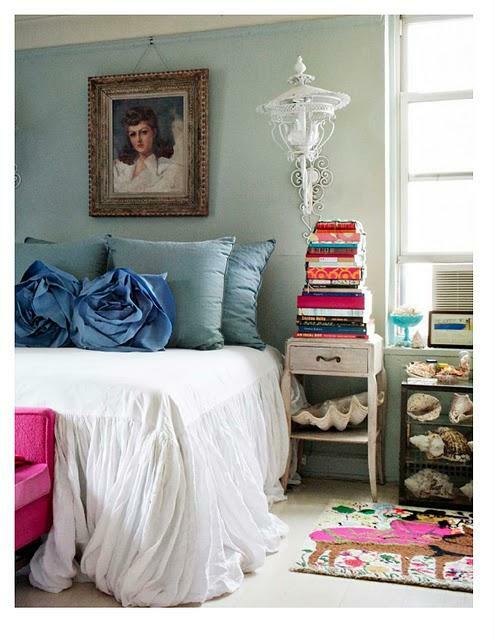 Images from Matchbook Mag via The Decorista.